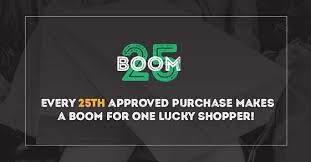 With another big issues this week, its hard to believe that this post could / should probably be even bigger. The large number of new notices detailed below were all posted online two weeks ago. For some reason there have been no new posts for any region in the country for the whole of last week which suggests there is a problem somewhere in the system at the moment as I cant believe that no changes have been lodged anywhere in the country for a whole week! 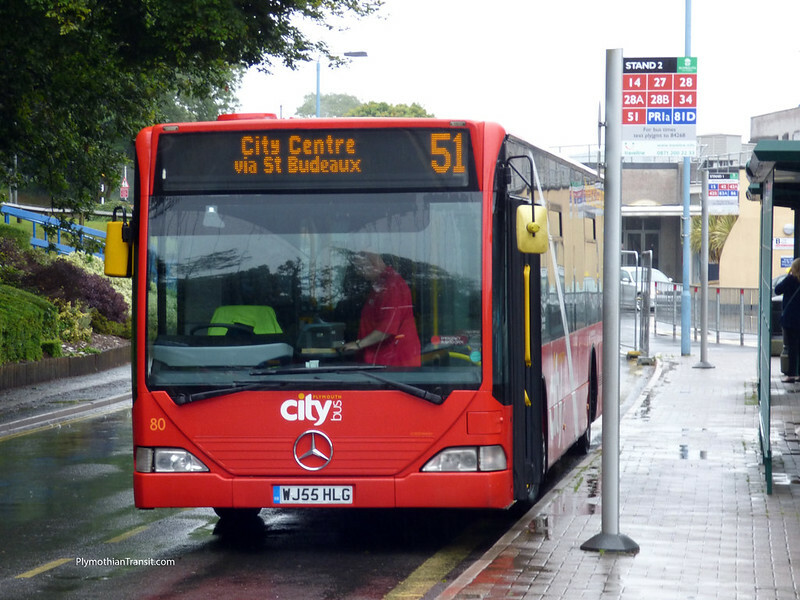 The two main highlights are a large number of service changes for Plymouth Citybus from the 4th September and then Stagecoach Devon have even more for the 5th September, mostly in the Exeter area. The other comment I would make is that its getting harder than ever to find information on services changes. There are a few services changing this weekend for Stagecoach who dont seem in any hurry to publish details on their web site, or at least anywhere you can actually find them. The 223 changes from Countrybus to Target Travel this weekend, hopefully the regular passengers are being told because neither company mention it anywhere on their sites either. I am not suprised at Target Travel but Countrybus seem to be better organised on their web site, but not this time. 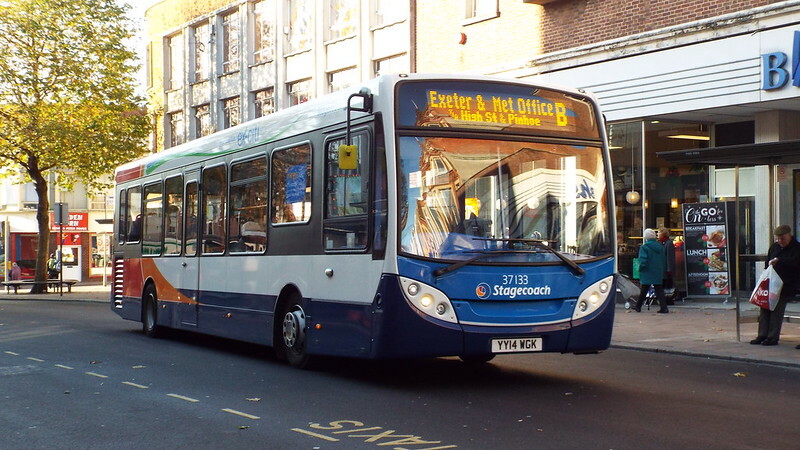 As all to often at the moment there is no mention of any changes on the Stagecoach web site (as at 20 July). From Devon County Council Bus Timeable Booklet: Commencing 25 July revised route and timetable. No longer serves West Buckland. As above nothing mentioned on the SC web site. The current timetable pdf shows a second group of timetables listed as being “High Summer” but no mention as to when this actually applies - presumably its from 25th July. 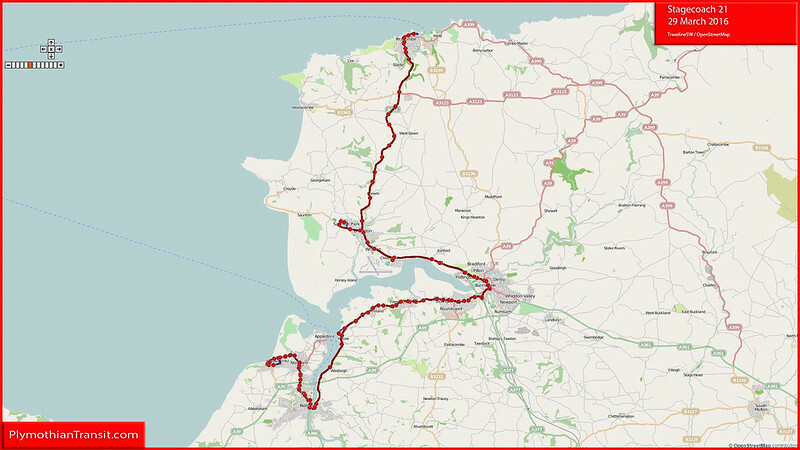 21 Ilfracombe - Barnstaple - Westward Ho! 921 Pilton Community College - Westward Ho! 922 Newport Park School - Westward Ho! Still no info anywhere but timetable and route believed to remain the same. No changes noted on Traveline. Graham - the stuff is there on VOSA but there looks to be a problem with the security settings on the site. I've found it works if you type in "www.tan.gov.uk" manually and then follow the usual links. Thanks - I'll try that later! Yes - it should be Flash, thought they may not be available straight away from September. the change to the 50 does sound good, but i wonder if all the yellowflash buses they already have is enough for the route both ways?